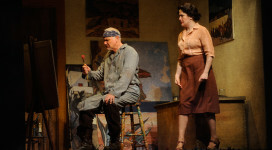 01 — (l-r): Robert Sicular and Yetta Gottesman in the Denver Center Theatre Company’s production of Mariela in the Desert. 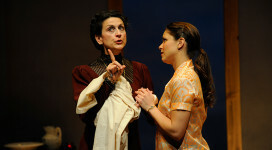 Photo by Terry Shapiro. 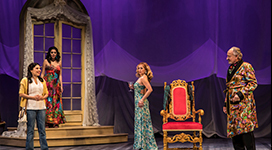 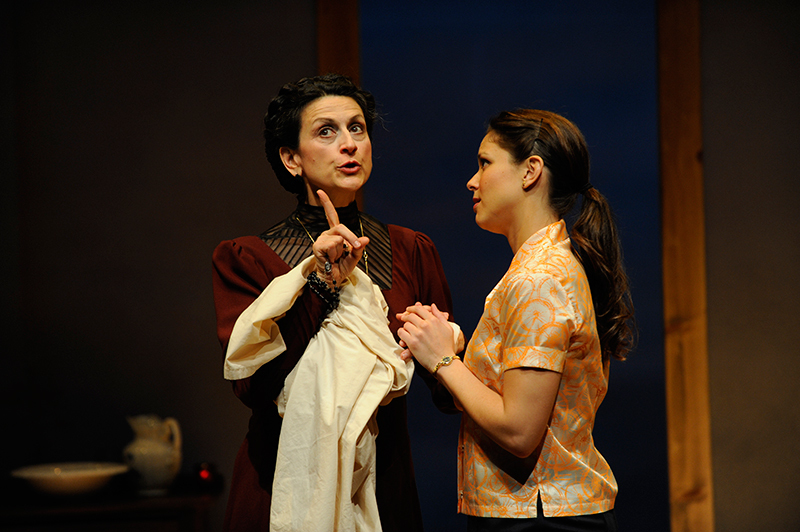 02 — (l-r): Franca Sofia Barchiesi and Vivia Font in the Denver Center Theatre Company’s production of Mariela in the Desert. 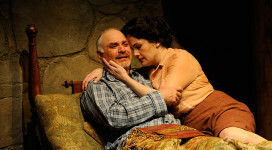 Photo by Terry Shapiro. 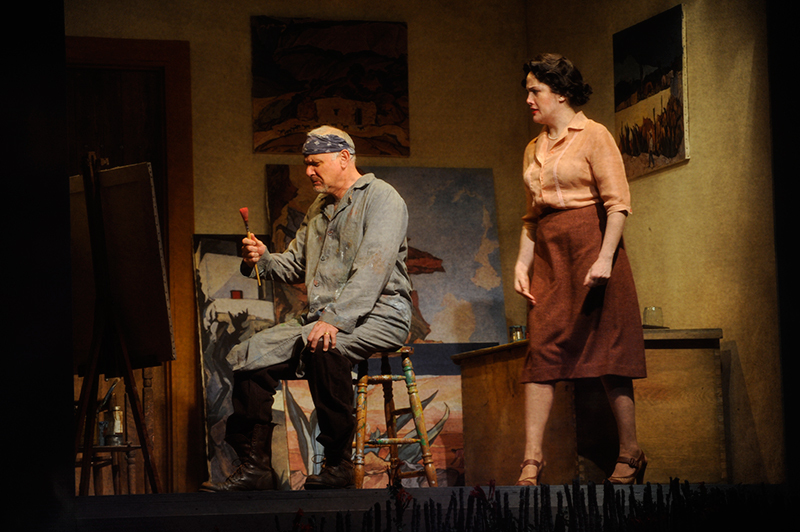 03 — (l-r): Robert Sicular and Yetta Gottesman in the Denver Center Theatre Company’s production of Mariela in the Desert. 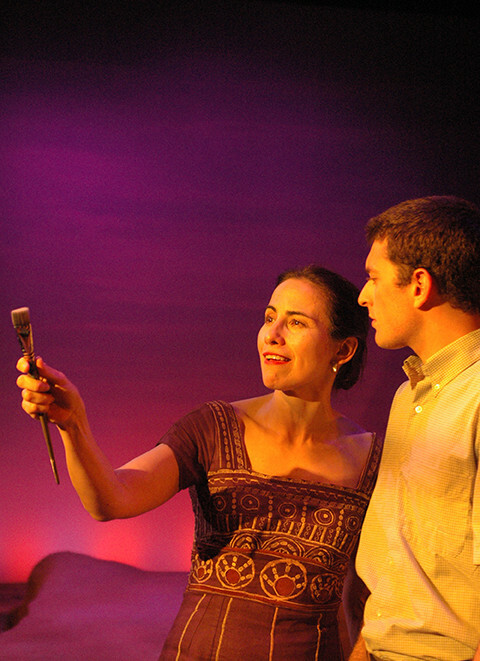 Photo by Terry Shapiro. 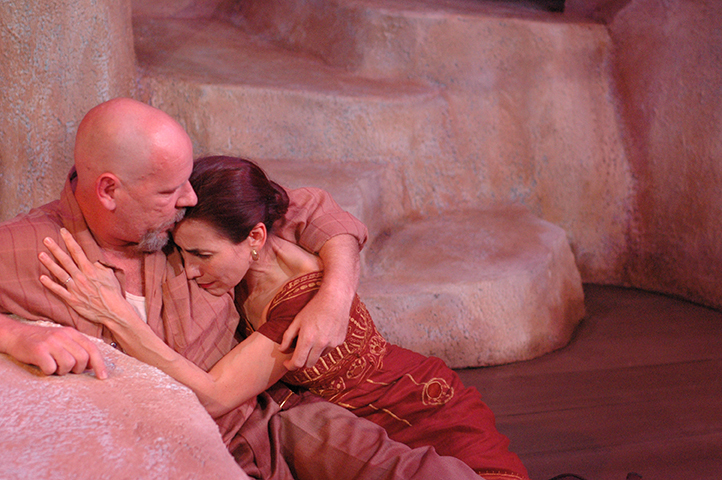 04 — (l-r): Robert Sicular and Vivia Font in the Denver Center Theatre Company’s production of Mariela in the Desert. 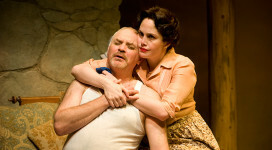 Photo by Terry Shapiro. 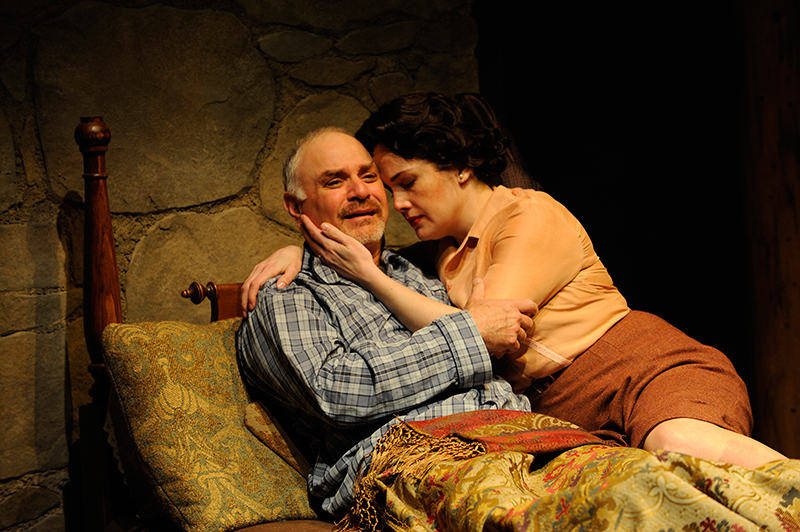 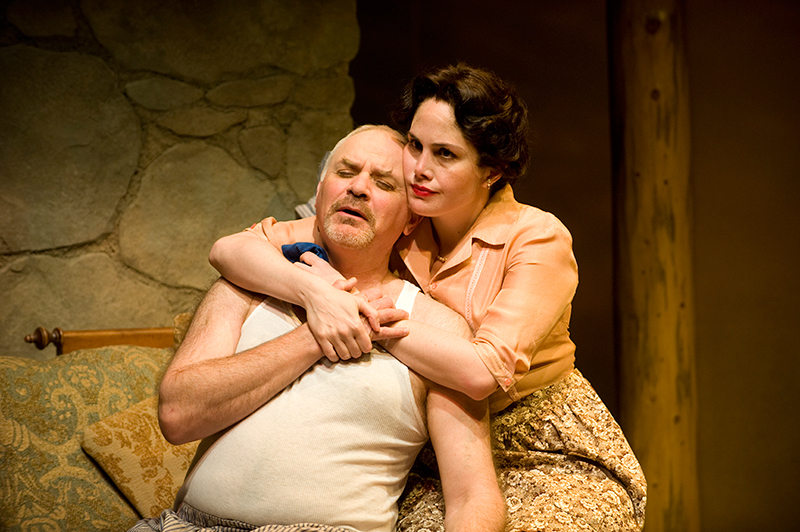 05 — (l-r): Robert Sicular and Yetta Gottesman in the Denver Center Theatre Company’s production of Mariela in the Desert. 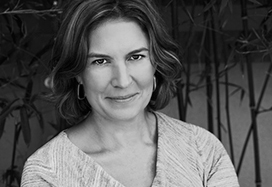 Photo by Terry Shapiro. 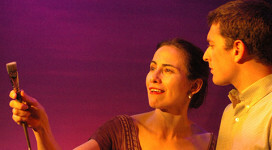 06: Olga Sanchez, and Kurt Conroyd in Milagro Theater’s 2008 production of Mariela in the Desert. 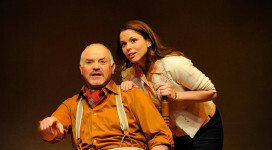 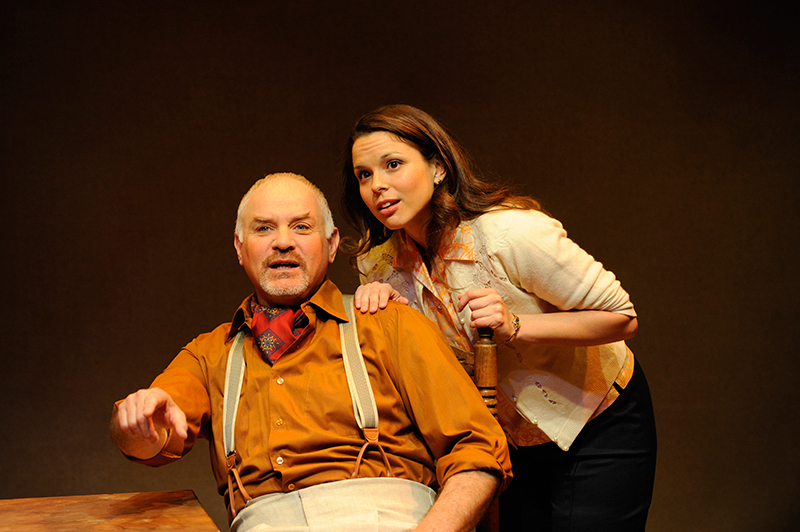 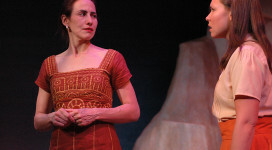 07: Olga Sanchez and Phil Stockton in Milagro Theater’s 2008 production of Mariela in the Desert. 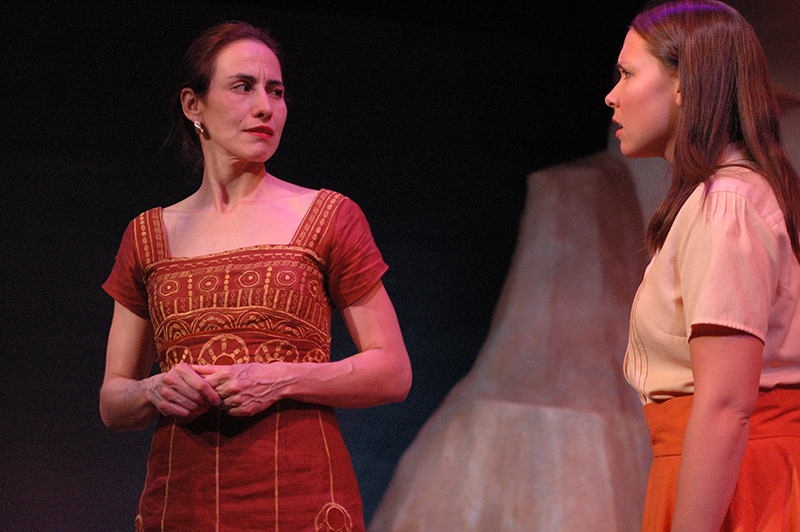 08: Olaga Sanchez and Iva V. Strauss in Milagro Theater’s 2008 production of Mariela in the Desert.